﻿ Technology and Characteristics of Canvas Painting Machine Printing - Kunshan Kingsway Digital Technology Co., Ltd. The canvas painting machine can transfer the color patterns and texts of sublimation and solvent inks to cotton, linen, chemical fiber, nylon and other fabrics, ceramics and glass products, and can also be used for planting heat transfer and foam printing. 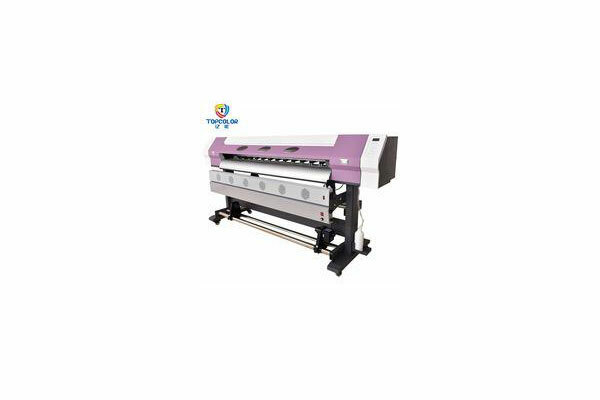 Heat treatment and the bonding of the low-temperature as well as low-pressure lining of the garment to the fabric, such as children's clothing, shoes and hats, etc., The large format digital printing machine can also be used to produce small batches of handkerchiefs. 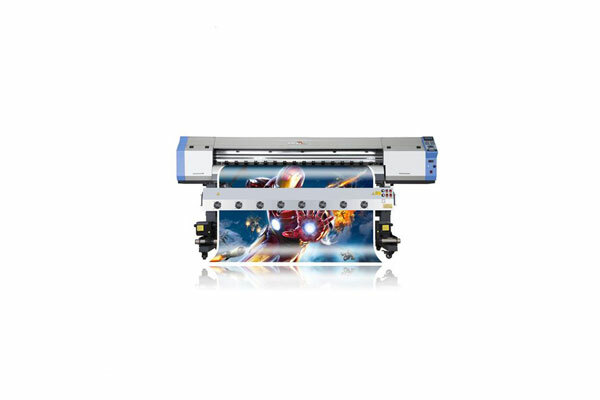 The unique sublimation thermal transferring technology of the canvas printing machine makes the transferring image colorful and rich in layers, and the effect is comparable to printing. The difference from printing is that the dye in the transfer ink is sublimated by heat, infiltrates into the molecular structure of the object, and forms a brightly colored image after desublimation. The image does not fall off, crack and fade, so sublimation thermal transferring products have the advantage of durability. 6. The heating tube and the heating plate are integrated into one, the heating time is short, safe, durable and uniform in temperature.